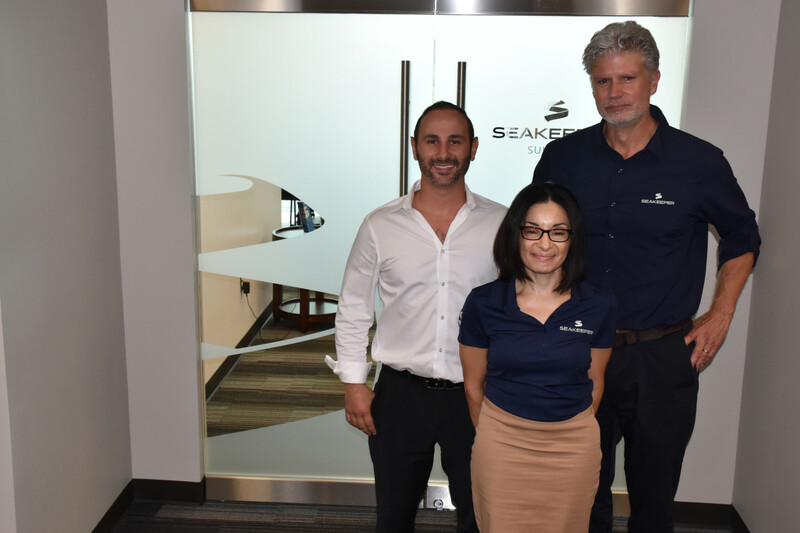 Seakeeper Inc. has promoted Rebecca Smitha to chief financial officer. Smitha was most recently the company’s vice president of finance. The announcement was made at the grand opening event of Seakeeper’s new headquarters. A company statement said that Smitha started with Seakeeper in June 2007 as controller. She was the company’s sixth employee. In her new role, Smitha will focus on strategy and overall goals, allowing her teams to run more of the day-to-day operations. Currently, 57 employees report to Smitha. Before Seakeeper, Smitha was director of financial reporting for Landmark Communication. She holds an MBA in Finance, a BA in accounting and is a Certified Public Accountant (CPA). She is based out of Seakeeper’s headquarters in California, Maryland.